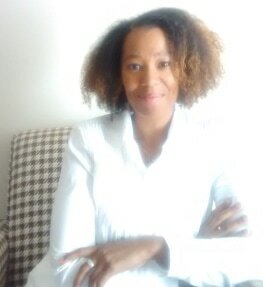 Christina N. Smith is an entrepreneur, consultant, mother, and author. “Joseph’s Journey” is her first children’s picture book. Born and raised in the Bay Area, she grew up in a house with 3 children, WITHOUT the white picket fence and no dog! However, there was lots of love and laughs to go around. When she was about 10 years old, she thought she was going to be the “next coming” of Whoopi Goldberg! Well, “life happened” and “that” did NOT happen, but in 2014 she was able to cross ONE ITEM off of her bucket list and perform stand-up comedy in front of a live audience!